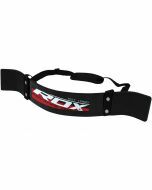 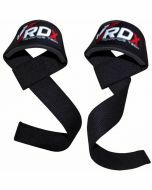 These wrist-straps will awaken your inner-beast! 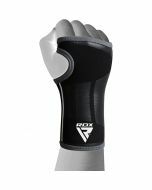 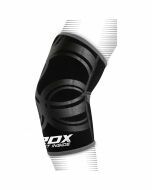 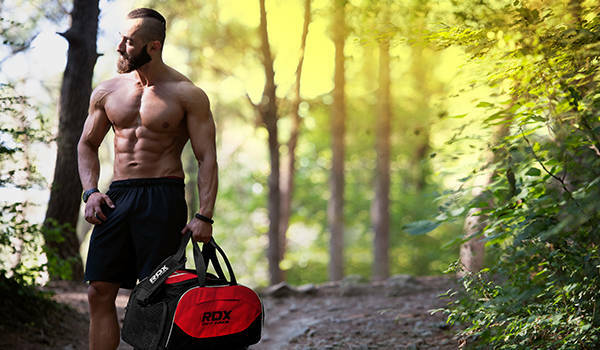 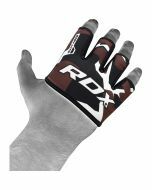 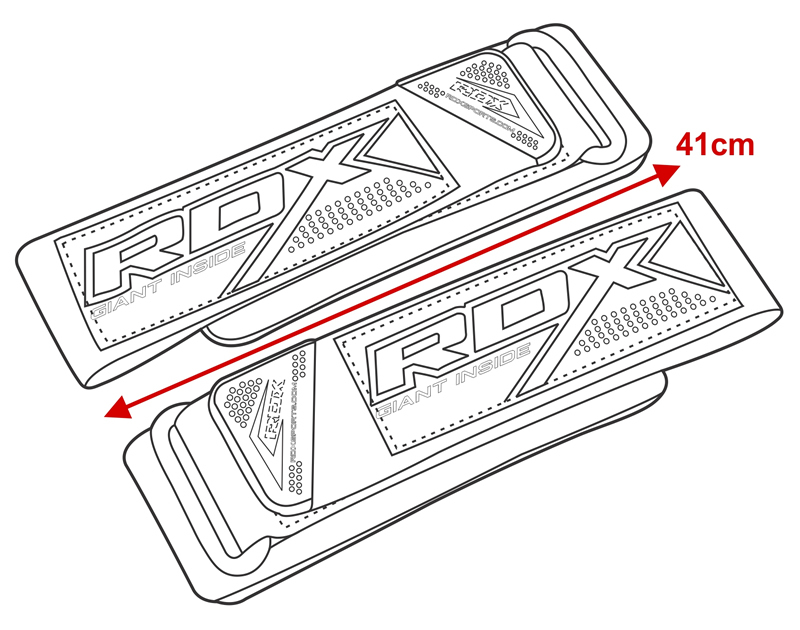 Made using extremely durable neoprene with added padding on the inside of the base to absorb-shock and pressure. 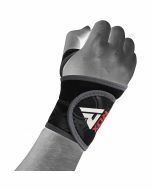 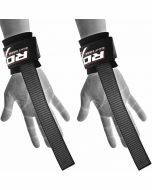 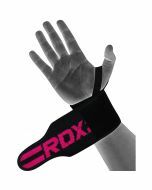 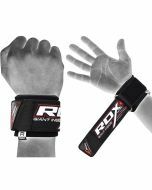 This pair of weight-lifting wrist-straps comes uniquely made for both hands, respectively. 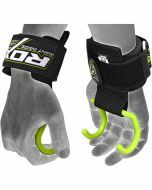 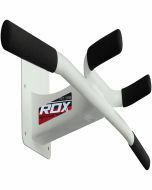 Quick-EZ hook & loop strap with newly added granular pull-end easily adjusts through the heavy-duty, anti-rust hook and loop buckle to give you an easy and comfortable fit with zero slippage or budge for better lifting technique, posture and reduced pressure on the wrists. 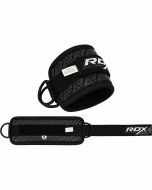 Neoprene base measures at 16.5CM x 6.5cm while the nylon strap itself measures 24.5cm x 5cm; perfectly fitting in the palm without discomfort.